The creator of the chatbot DoNotPay, the world’s first (self-described) ‘robot lawyer,’ is giving free legal aid to refugees in the US, Canada and UK. DoNotPay is helping asylum seekers to fill out immigration applications in North America and to apply for asylum support in the UK via the Facebook Messenger application. Its creators hope to leverage the platform through Whatsapp in the future. Famously overturning 160,000 parking fines since its launch in August 2015, the same chatbot has built quite the reputation as a legal adviser having also helped people apply for emergency housing. The chatbot was created by Stanford student Joshua Browder, 20, who liaised with lawyers, as well as asylum seekers whose applications were successful, in all three countries to determine what he could accomplish on the platform. “I’ve been trying to launch this for about six months – I initially wanted to do it in the summer. But I wanted to make sure I got it right because it’s such a complicated issue. I kept showing it to lawyers throughout the process and I’d go back and tweak it,” Browder told the Guardian. The app asks users the necessary questions to determine which application form they need to complete. It then establishes whether the user is eligible to apply for refugee status in accordance with international law. Once the requisite details have been gathered, the app then autocompletes the I-589 for the United States or a Canadian Asylum Application for Canada or the ASF1 Asylum support form for the United Kingdom. Browder also noted that while some of the language on immigration and asylum application forms can be complicated, the questions the app asks users are as straightforward as possible. Applications are then automated in North America and streamlined in the United Kingdom, where applications must be made in person. 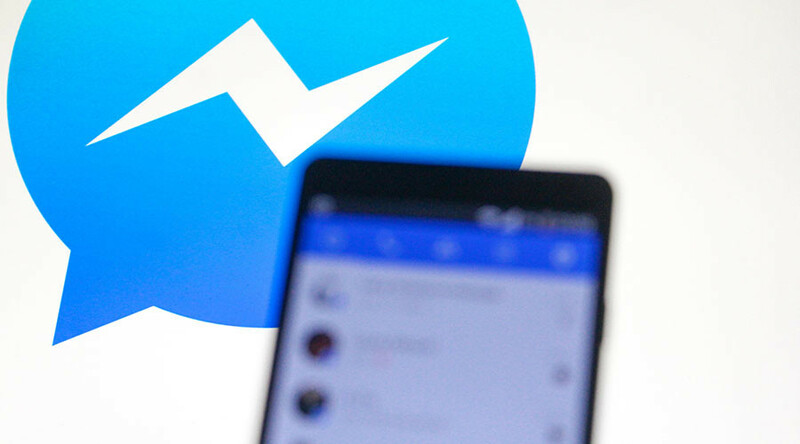 The reason for choosing Facebook is simple: the Facebook messenger app is almost universally compatible with today’s mobile phones and thus can reach almost 1 billion people. “It works with almost every device, making it accessible to over a billion people,” he said. Browder also confirmed that he had begun work on this current iteration of the application, which he felt was long overdue, well before Donald Trump was elected president of the United States. “I wanted to add Canada at the last minute because of the changes in the political background in the US,” he said. Immigration lawyer Sophie Alcorn praised the application, saying it will streamline the process for asylum seekers and law firms alike. “It will be easier for applicants to submit their applications and it will empower legal aid organizations to assist a larger numbers of clients,” she said, speaking to The Guardian.